There are simple choices that we make without too much thought, and without much consequence. Muffin or cereal, stairs or elevator, highway or back roads. The direction our lives take usually aren’t all that impacted by these choices. But there are also bigger choices. Choices that may very well impact the direction our lives take. Many times, these decisions are made up of two types of choices: Choice A is safe, Choice B gives us butterflies. Should I stay in the job I know well, or take the job that intimidates me? Should I spend my vacation close to home, or take the once-in-a-lifetime trip? Should I bail at the last minute, or meet the blind date for coffee? So far, most of the choices I’ve made in my life have been in the Choice A column. I like my comfort zone. It’s easy, safe, and…well…comfortable. But occasionally, I opt for Choice B, the butterflies. And it’s challenging and exhilarating. 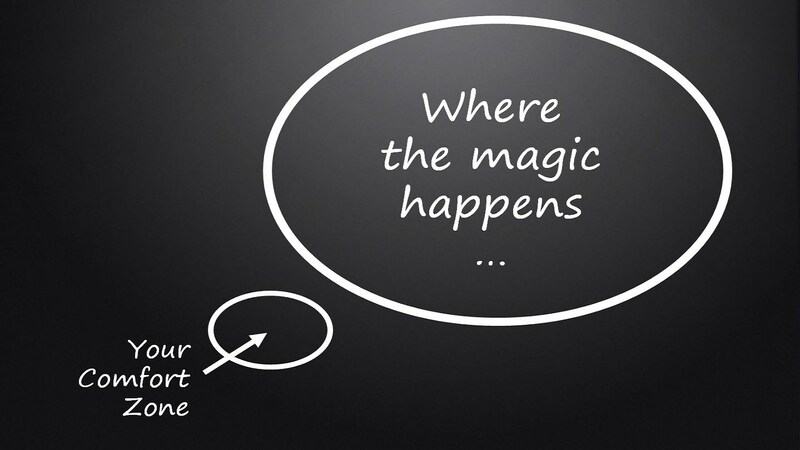 It’s where the magic happens. This is my journey to the outside of my comfort zone. It’s about being aware of the impact of our choices. It’s about choosing the scarier, uncomfortable option, and learning from others who have done so. This is a personal blog based on my life and the journey I’m on. I write about my experiences, opinions, and sometimes include Q&A or posts featuring a guest contributor. These posts are published with their permission and reflect the experiences and ideas of each guest. I love hearing about your journey, experiences and opinions, so please feel free to leave a comment or reach out to me. Just keep in mind that a big part of Choosing Butterflies is encouragement, so please keep comments on the kind side. While different opinions are great (and encouraged! ), I probably won’t post rude or offensive comments. Most of the photos are my own, or provided by the guest in Q&A or guest posts, unless otherwise stated.